holiday | Gee, Ya Think? Growing up, Halloween had a magical quality to it. Every year when October rolled around, I would have a month long countdown to costumes and candy. My mother devoted hours of time and energy to constructing just the costumes that my sister and I wanted, and my dad guided us through the ritual pumpkin carving process. 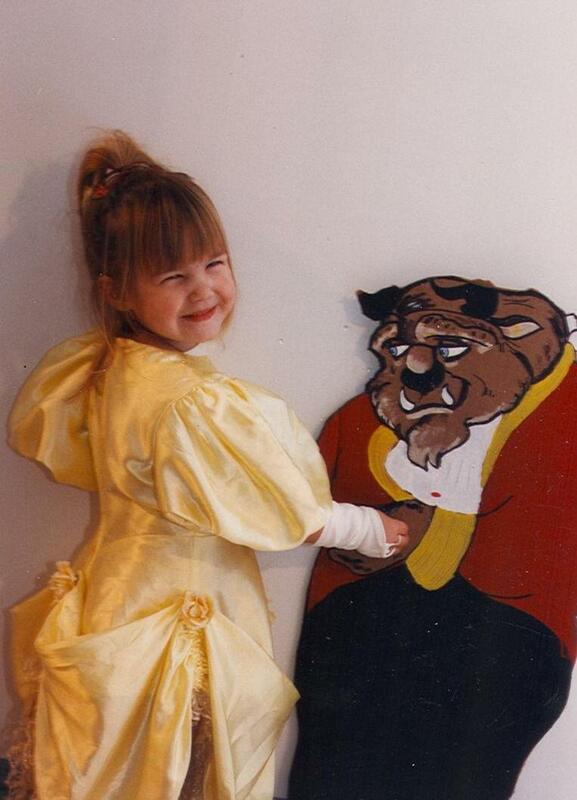 My dear mother's Belle costume creation from Beauty and the Beast. But as I abandoned trick-or-treating in my middle school years, the Halloween magic dwindled. I didn’t put much effort into creating my costumes throughout high school and college. My anticipation for the holiday all but disappeared. 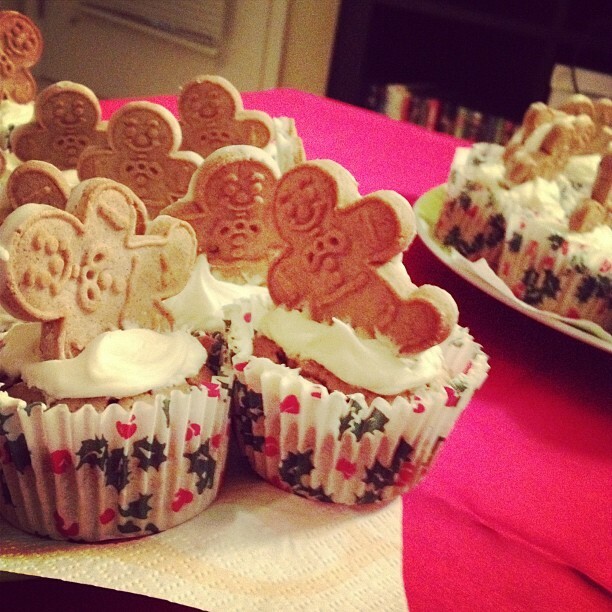 I might attend a get together with friends, but I never “went all out” like I did in my childhood years. My Queen of Hearts getup. This year, however, Halloween made an epic comeback. 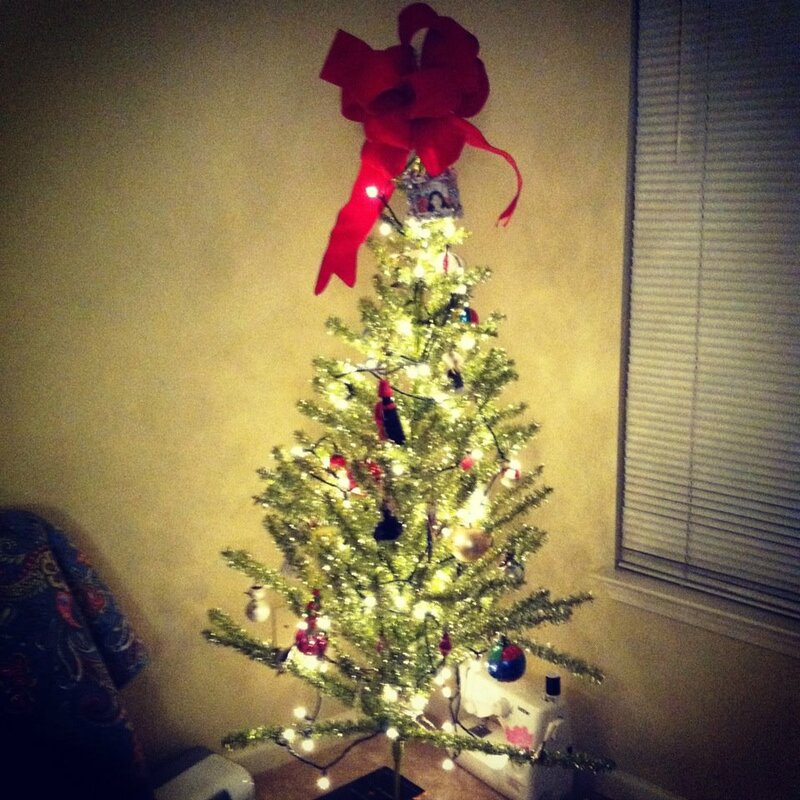 My roommate Kelsey and I decided to get crafty and put some real effort into our costumes…and it truly renewed my appreciation for the holiday. 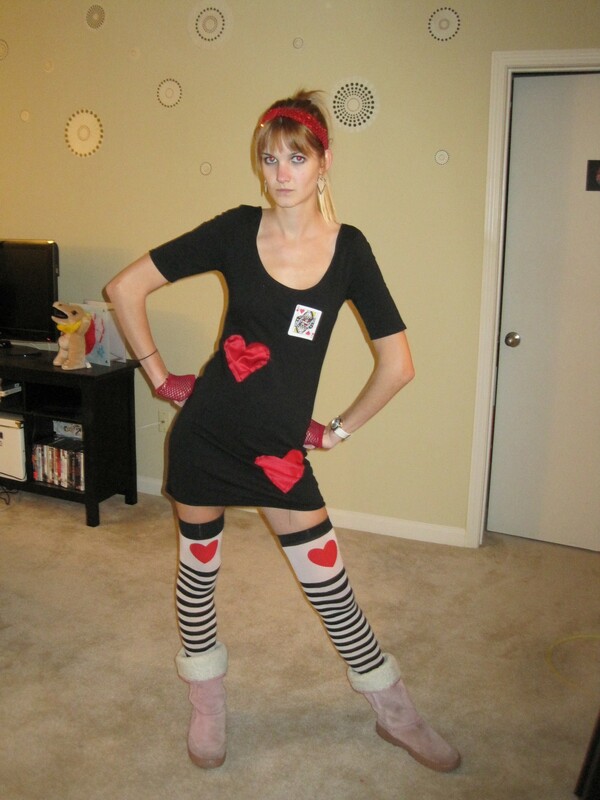 I created my own version of the Queen of Hearts, and Kelsey took on the Cheshire Cat. I even busted out my new sewing machine for the first time to attach fabric hearts to my dress! A big crafting milestone. 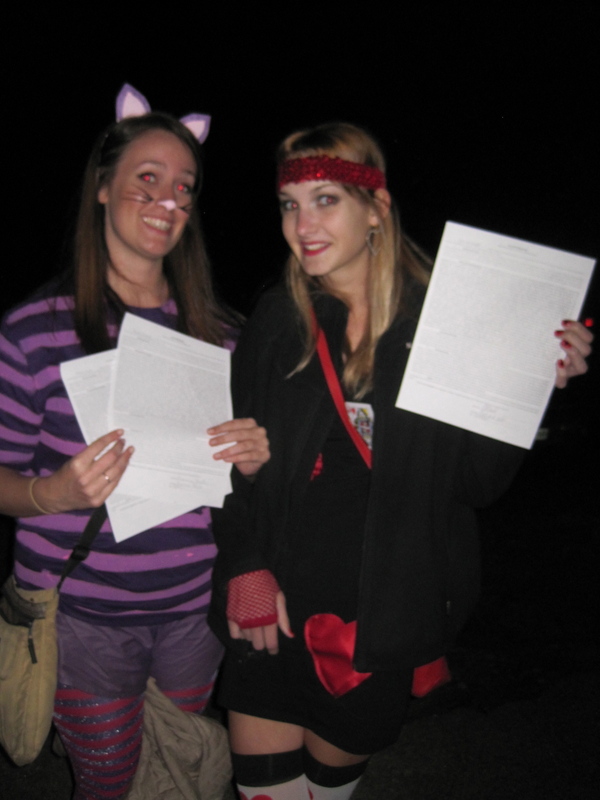 Cheshire Cat and Queen of Hearts with ScoutMob party waivers. We debuted our costumes at an amazing ScoutMob Halloween bash at the Goat Farm in Atlanta. The quirky party featured distorted dancers, eerie musicians, a haunted house, a Smilebooth, and so much more. Seeing so many unique and creative costumes fueled my enthusiasm about the Halloween holiday. It comes down to this: when you put time, effort, and a little heart into the festivities, you can see the day in a whole new light.